Looking for ways to defeat the French Defense? 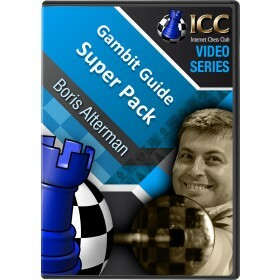 Look no further as Grandmaster Boris Alterman covers three sharp and aggressive opening gambits you can play against the French Defense. You receive ten top quality videos of Grandmaster analysis. Through the 1920s and 1930s, former world champion Alexander Alekhine was a force of nature with phenomenal tournament results (he won 25 of 44 tournaments he played during his career). Alekhine's attacking motifs in his games prove even to this day to be highly instructive. 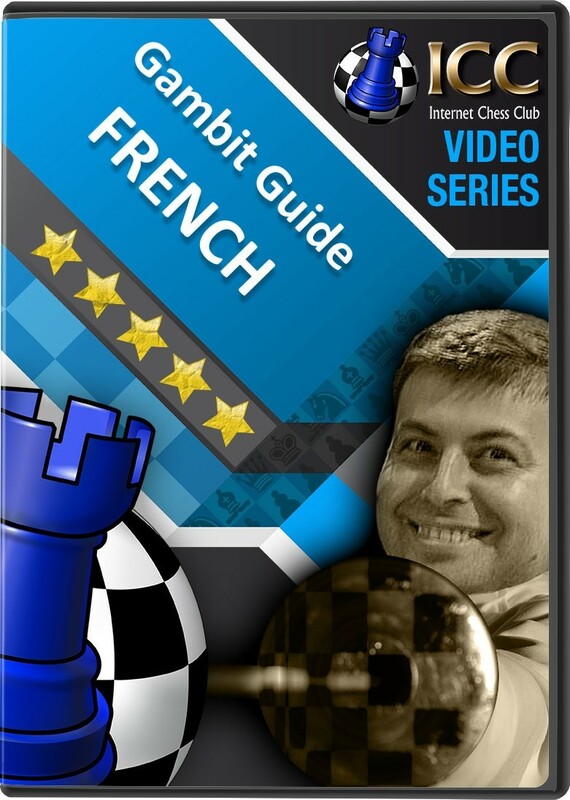 And in a new six-part series for Gambit Guide, our intrepid gambit guru, GM Boris Alterman takes a closer look at two very aggressive Alekhine gambits against the normally solid French Winawer. First up will be a four-part series on 1 e4 e6 2 d4 d5 3 Nc3 Bb4 4 Nge2 followed by a two-part series on the apocryphal 'fingerslip' variation, when Alekhine meant to play 1 e4 e6 2 d4 d5 3 Nc3 Bb4 4 e5 c5 5 Bd2 against Flohr at Nottingham 1936, but instead touched his c1 bishop first so the game went 1 e4 e6 2 d4 d5 3 Nc3 Bb4 4 Bd2 dxe4 5 Nxe4 Qxd4 6 Bd3 Bxd2+ 7 Qxd2. The Milner-Barry Gambit (1. e4 e6 2. d4 d5 3. e5 c5 4. c3 Nc6 5. Nf3 Qb6 6. Bd3) is very popular at club level, and one of the sharpest white weapons against the French Defense. It was invented by legendary World War II Enigma Code breaker Sir Stuart Milner-Barry, who always liked to play with a sense of adventure. Now, in his latest Gambit Guide series, GM Boris Alterman re-evaluates the Milner-Barry Gambit as a potent weapon for white - and especially for players who like to play actively. The Chatard-Alekhine Attack in the Classical French Defense with 1.e4 e6 2.d4 d5 3.Nc3 Nf6 4.Bg5 Be7 5.e5 Nfd7 6.h4!? is a formidable weapon in the hands of an aggressive player - and only a few years ago, Alexander Morozevich used it to demolish French expert Viktor Korchnoi in just 20 moves! White sacrifices his h-pawn for an immensely dangerous initiative. This leads to the complex struggle, where White has rapid and easy development.